– The Lasers Senders now supports modes. You can change its mode using shift left click on it. – Default Mode: Nothing new here. The laser sender will always work and send a (colored) laser. 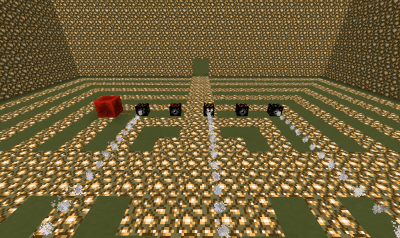 – Redstone Conditionnal Mode: The laser sender will only work if it is powered by redstone.